Are you a first-time homebuyer in the Houston, Texas area? You can prepare yourself by gathering information about the prices and values of homes in Houston. Though ultimately buying your first home is exciting, the process can be daunting and confusing. 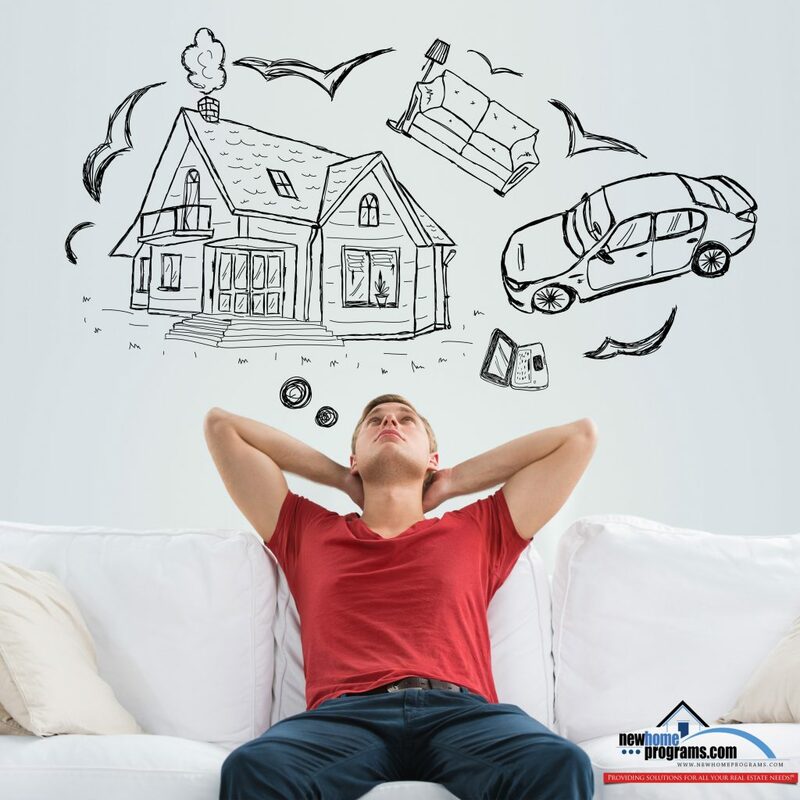 Even with the information available from the Houston Home Prices & Values site understanding all the process and requirements of home-buying can be overwhelming. Homebuying doesn’t need to be the complicated task it seems. There are several steps required from finding a house to getting approved for a mortgage to closing and taking possession. Rather than feeling intimidated by the steps required to purchase a home, taking a class designed to help first-time homebuyers feel more comfortable can be very helpful. When Should You Take a First-time Homebuyer Class? First-time Homebuyer classes and workshops are becoming quite popular and are being held in many locations across the country. Attending one of these sessions should be the very first step in the process. Before you even start looking for a home you need to prepare yourself with as much information as possible so you will know what to look for and what questions to ask. With real estate agents, and agencies approved by the United States Department of Housing and Urban Development providing the information the process becomes more transparent and assists potential homebuyers from start to finish. What You Should Know About Credit? These classes start with the basics and nothing is more basic than knowing your credit score and history. This information will determine what type of mortgage for which you qualify. Being aware of your score can also cause you to adjust your timing on buying a home. The services of a Real Estate Agent are free for the buyers because they work on commission paid by the sellers. As a prospective homebuyer, you need to be specific as possible about the features you want in a home. That way the agent you are working with can narrow down the list of possibilities and not waste time looking at properties that are either not to your liking or outside your budget. In the first-time homebuyers class, you will learn getting a mortgage can be the most stressful part of home buying. You will learn the documents lenders will require such as check stubs for proof of income, documentation of expenses, and sometimes the source of your down payment. Shopping around for a mortgage is perfectly acceptable because different lenders will have different programs. You need to find the program best for you. Getting preapproved is important. It establishes your budget making it easier for an agent to find the right fit for you. Navigating all the mortgage loans options available can be confusing but this class will help clear things up for you. Adjustable Rate Mortgage or ARM gives you a lower fixed interest rate resulting in lower payments for the first several years, usually, 5, 7 or 10 years before refinancing or a balloon payment can be required. If you have a lower credit score you may qualify for an FHA loan requiring a down payment of only 3.5%. If you are a veteran or an active service member, along with your spouse you can finance up to the full amount of your loan and get lower closing costs with a VA Loan. 15 and 30-year fixed rate mortgages spread out your mortgage over a fixed period of time with an unchanging interest rate. The 30-year offers lower monthly payments while with the 15-year loan is paid off sooner and you pay less interest over the life of the loan.